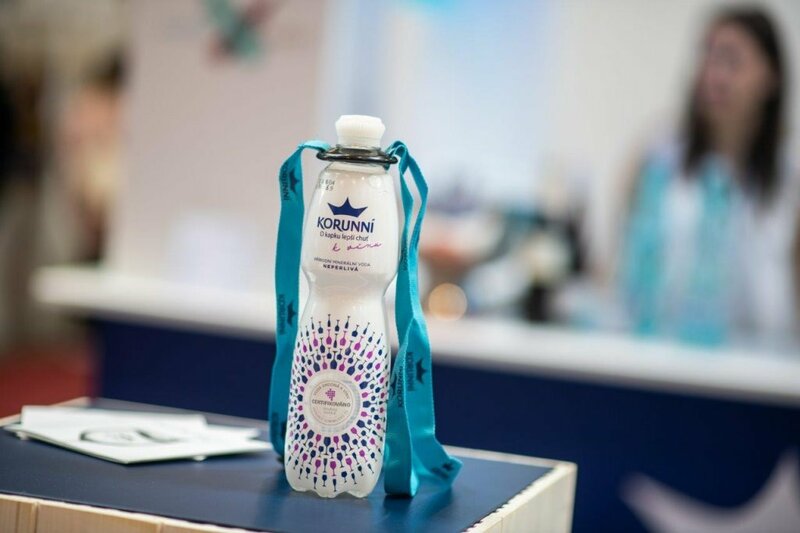 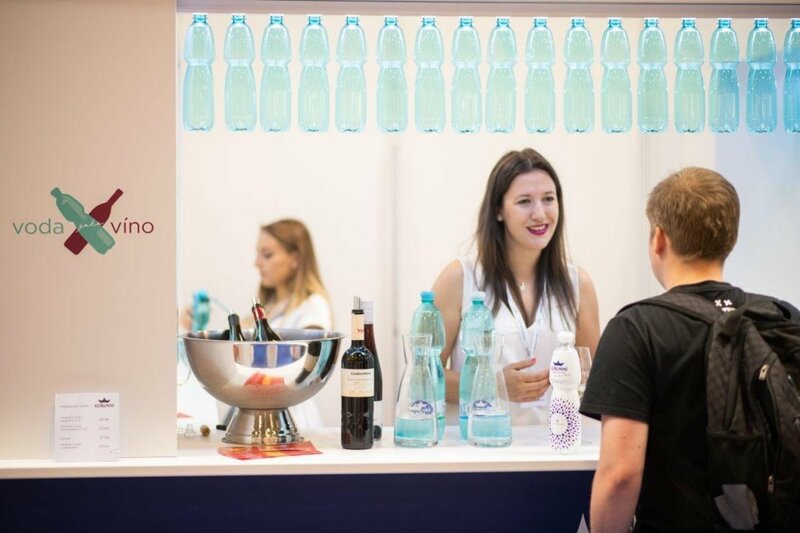 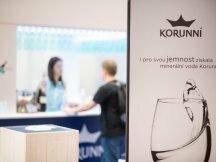 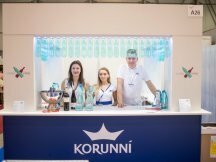 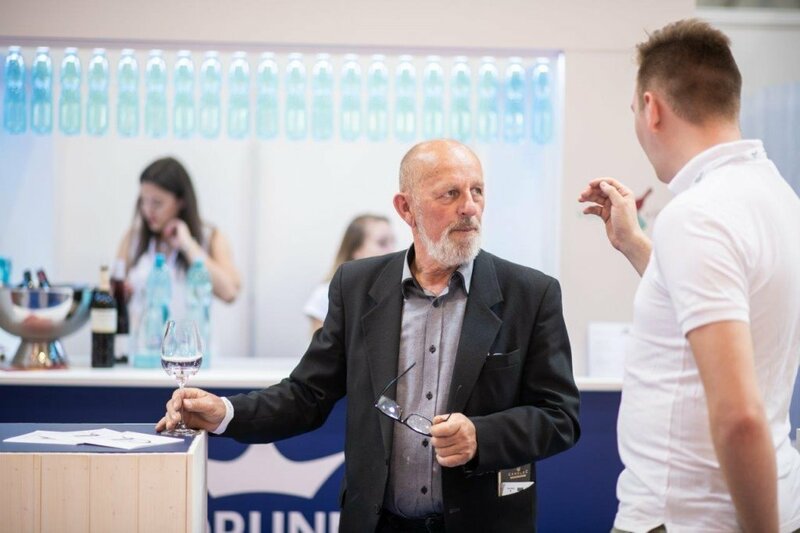 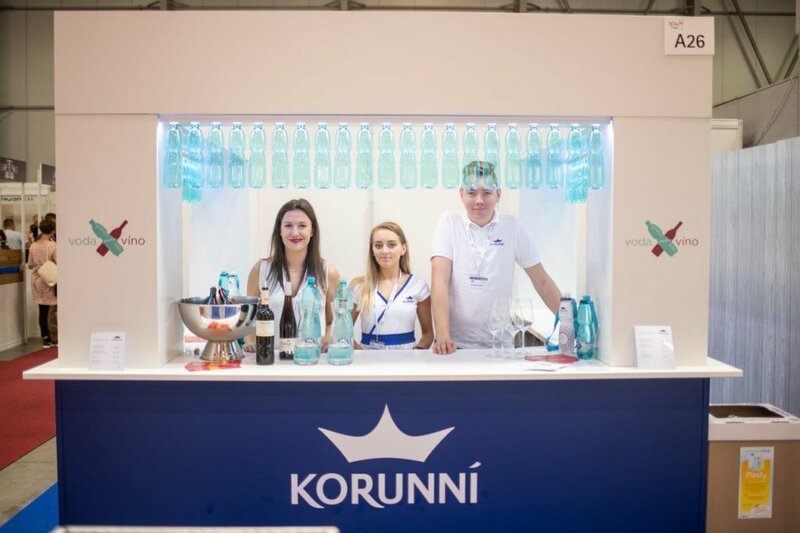 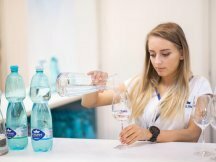 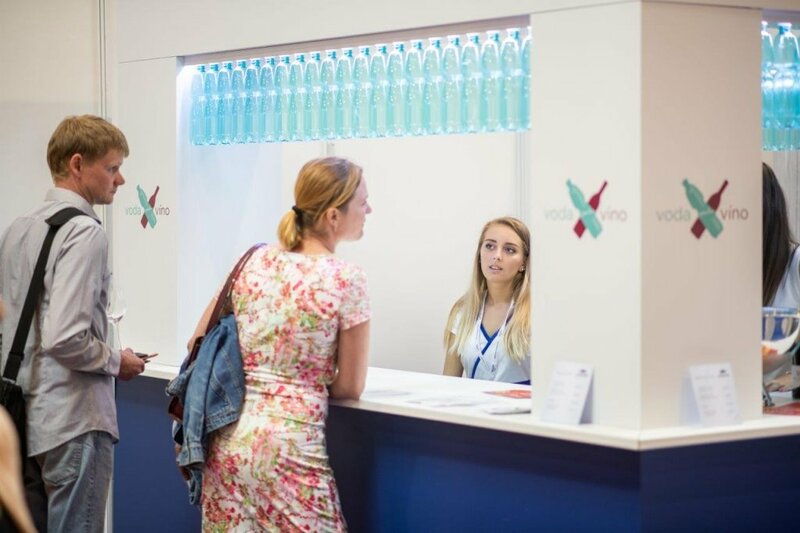 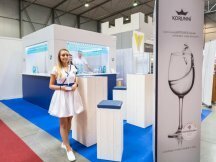 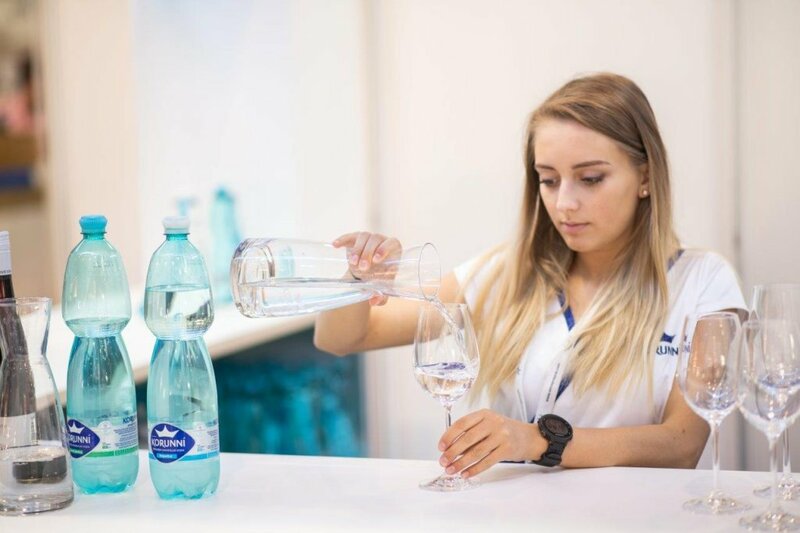 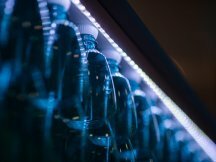 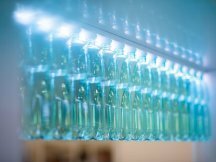 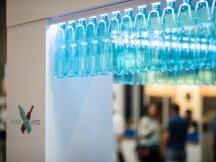 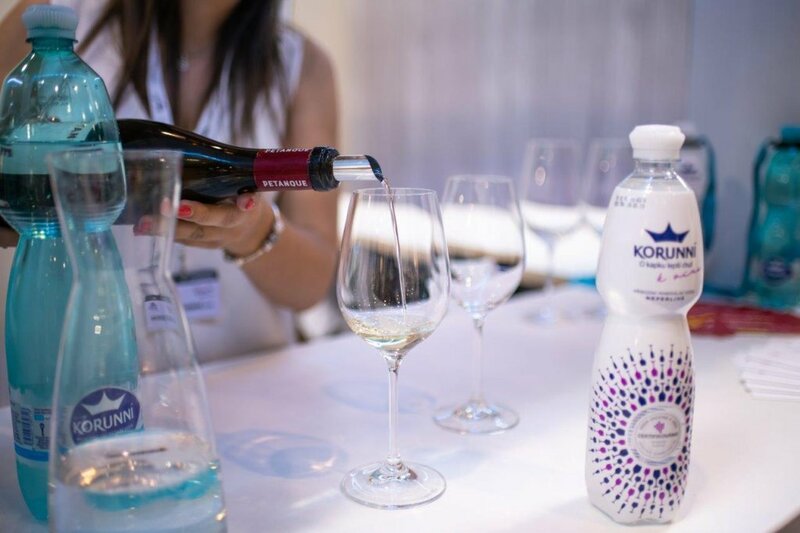 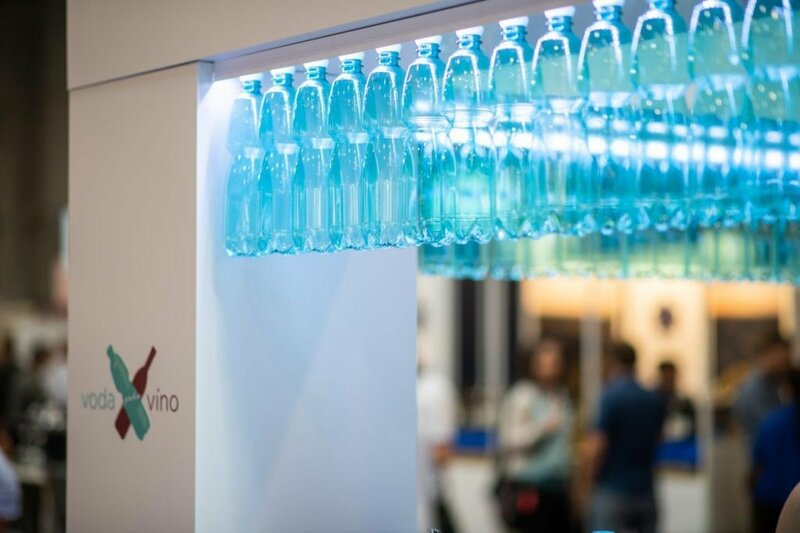 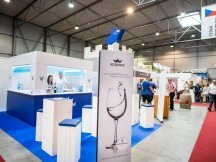 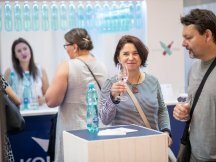 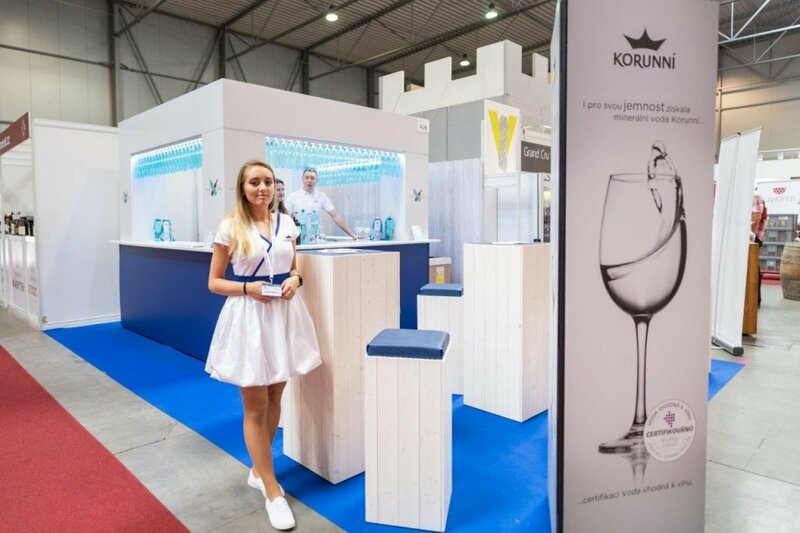 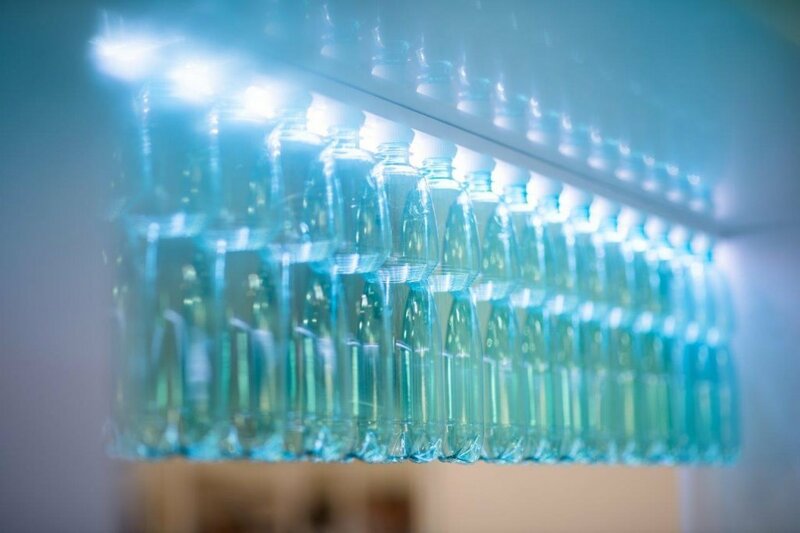 For the Korunní mineral water brand we prepared an elegant exposition in the vodajakovino.cz campaign. 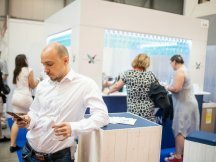 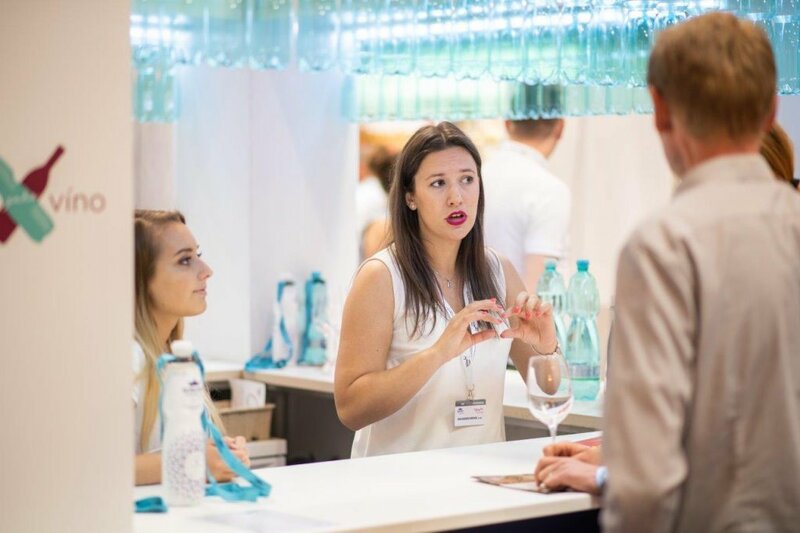 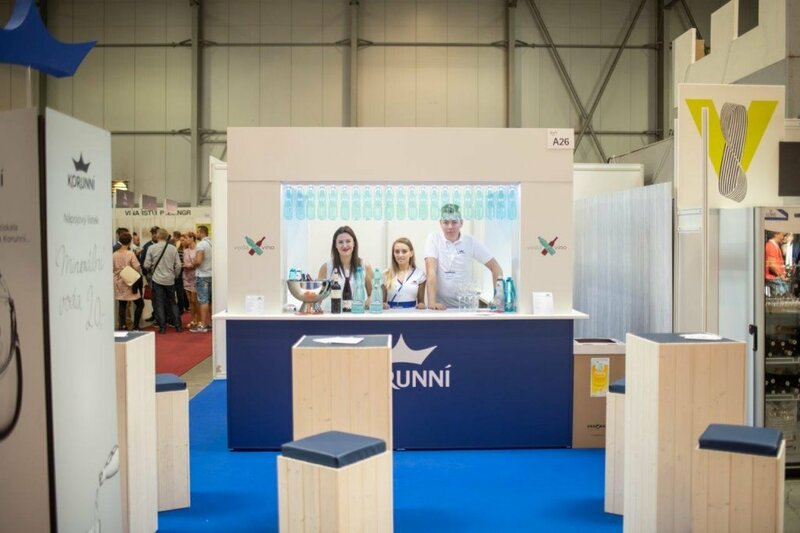 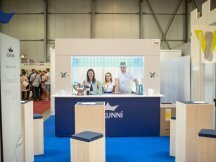 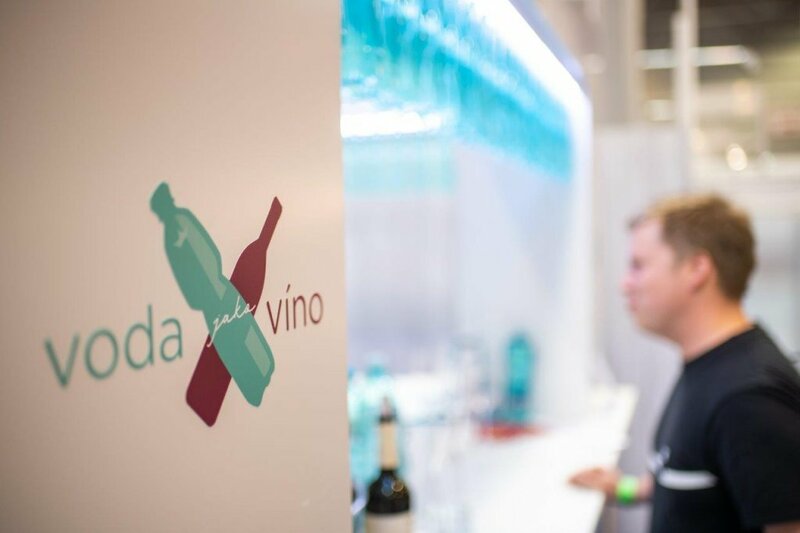 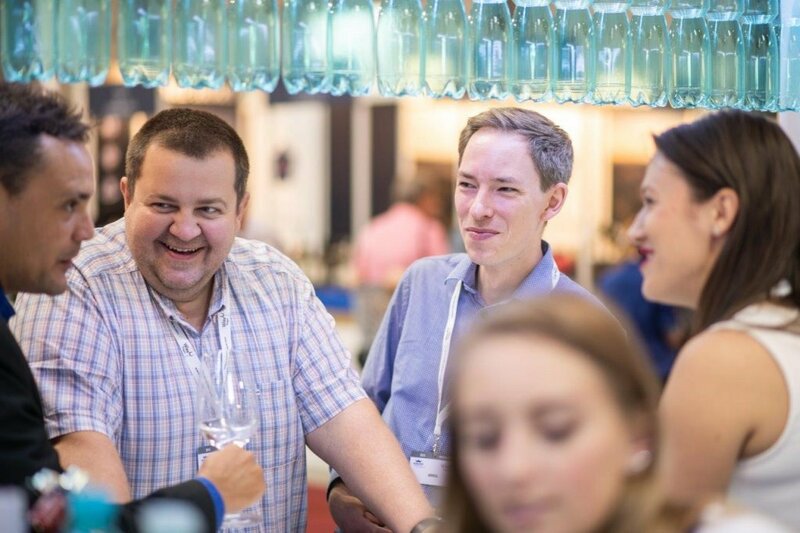 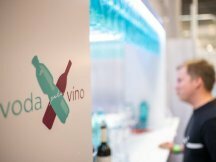 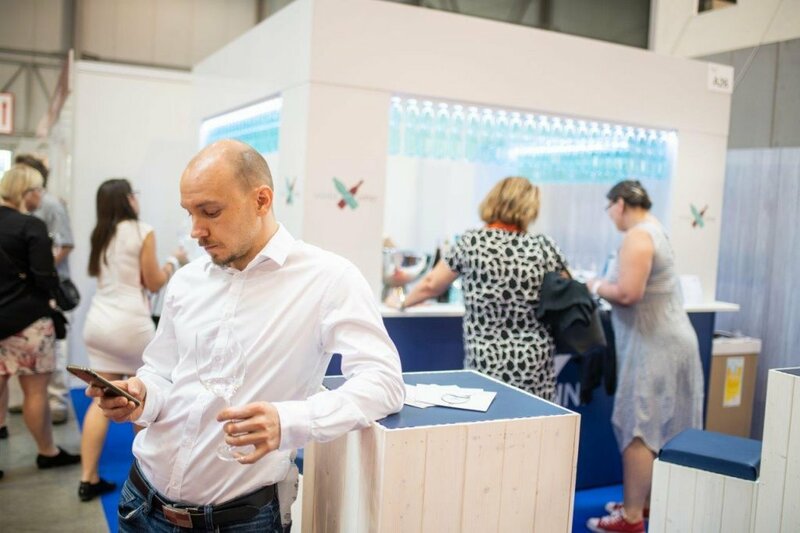 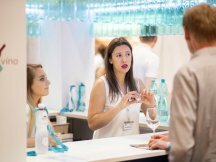 Our new bar we christened at this year's Prague Wine Festival, which was attended by thousands of wine lovers. 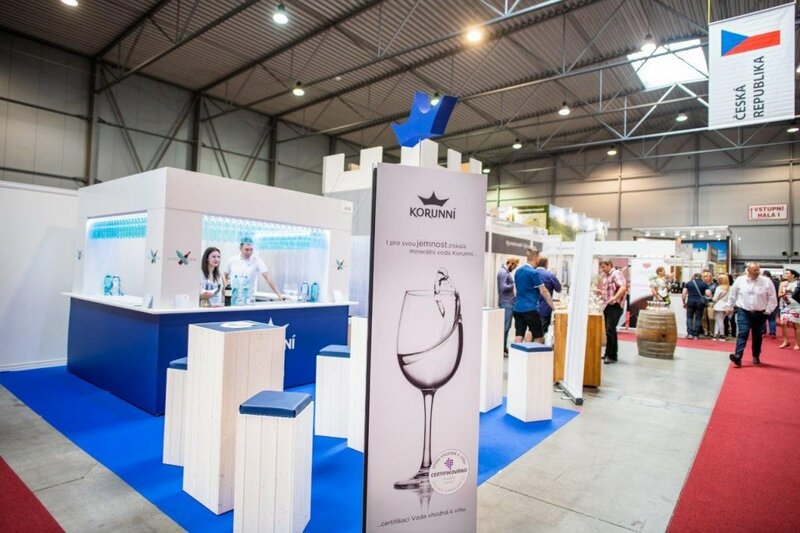 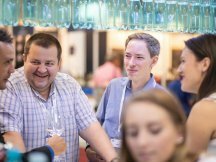 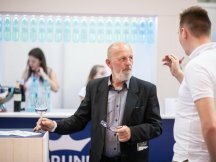 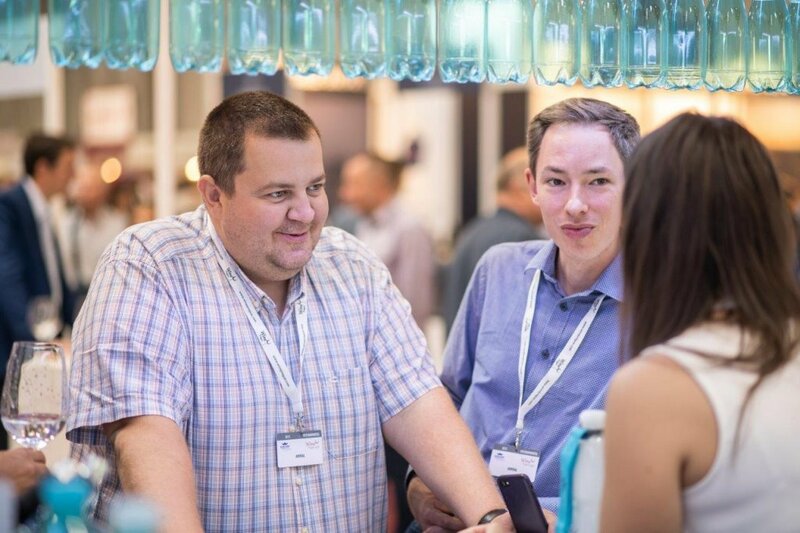 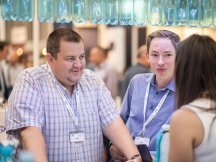 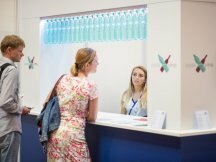 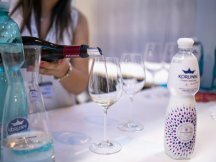 More knowledgeable visitors already knew that providing water with wine is a common practice in countries with a developed wine culture. 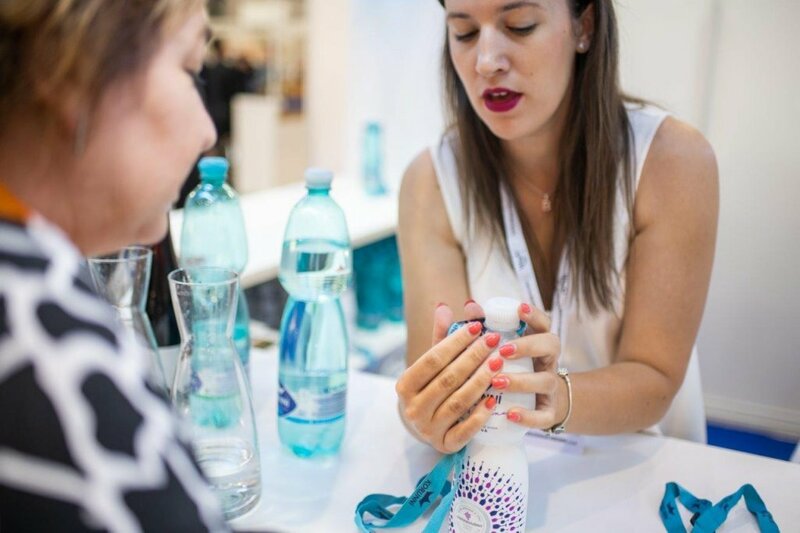 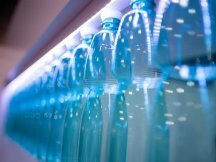 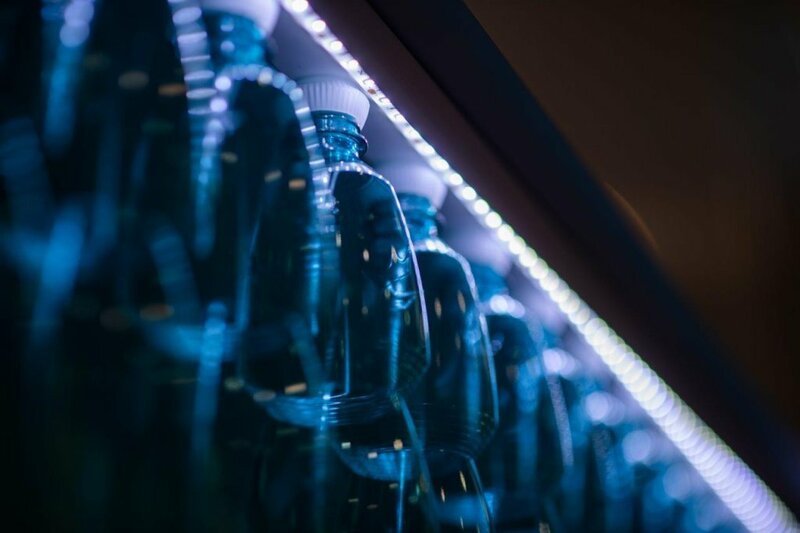 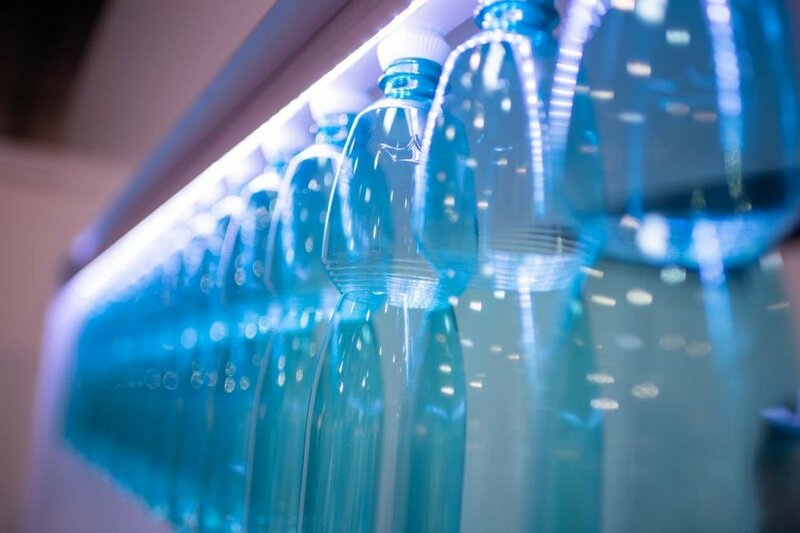 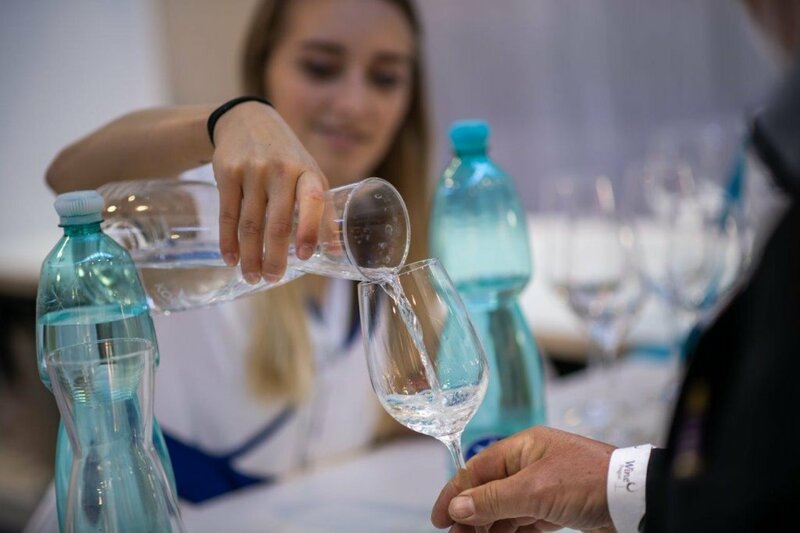 Water not only hydrates the body and cleanses the palate, but its composition and taste characteristics can improve or spoil the impression from the wine. 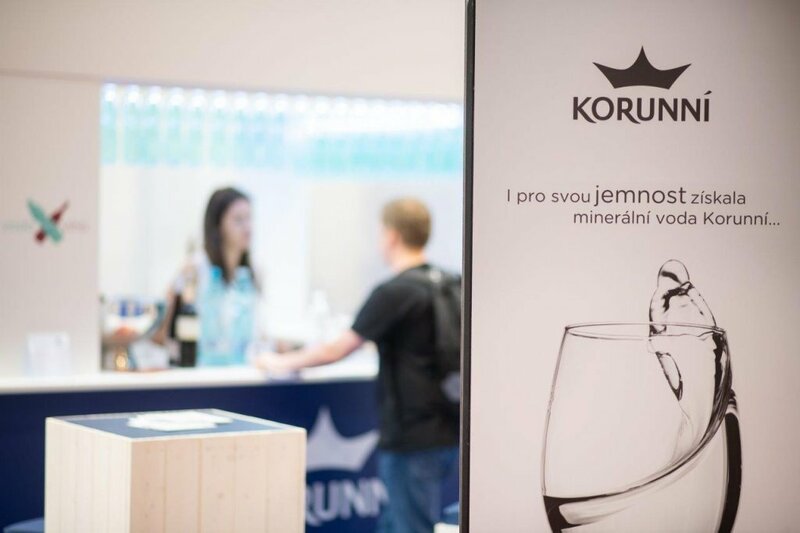 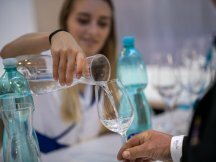 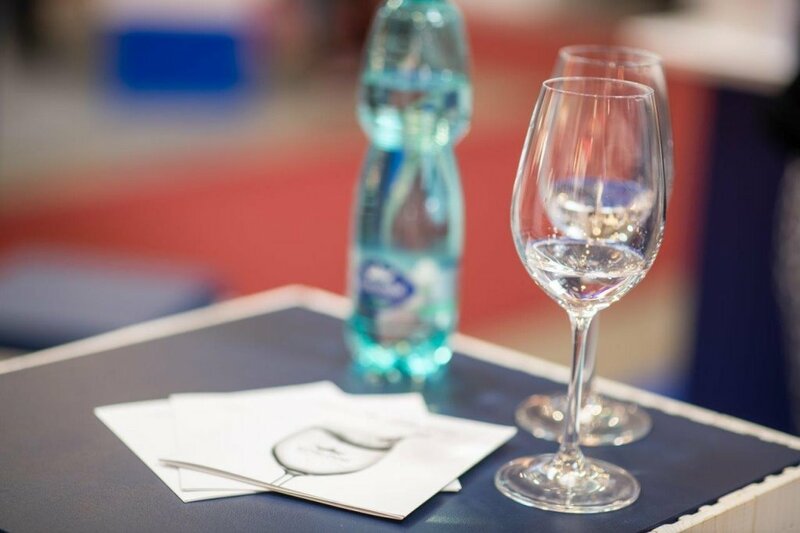 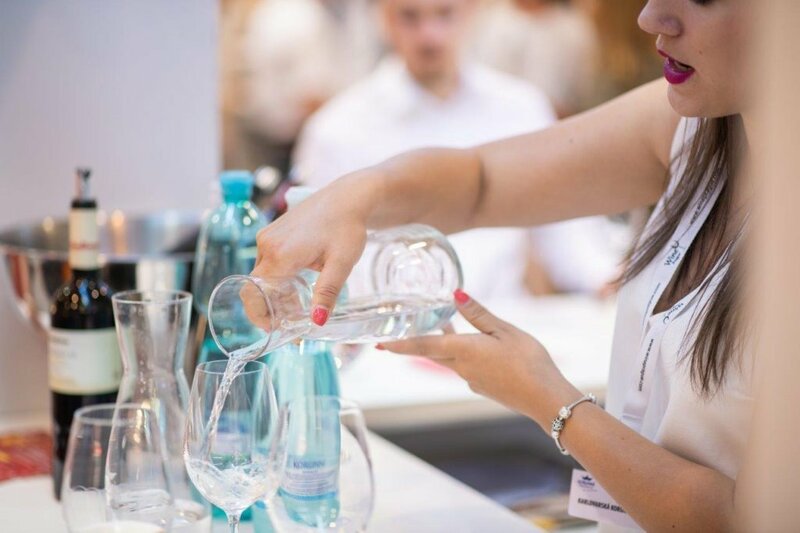 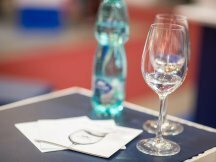 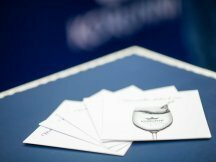 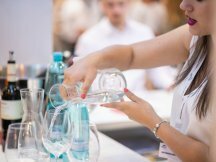 Therefore, in the Korunní Bar, our sommelier serves the best wines with the most suitable water officially recommended by the Czech sommeliers. 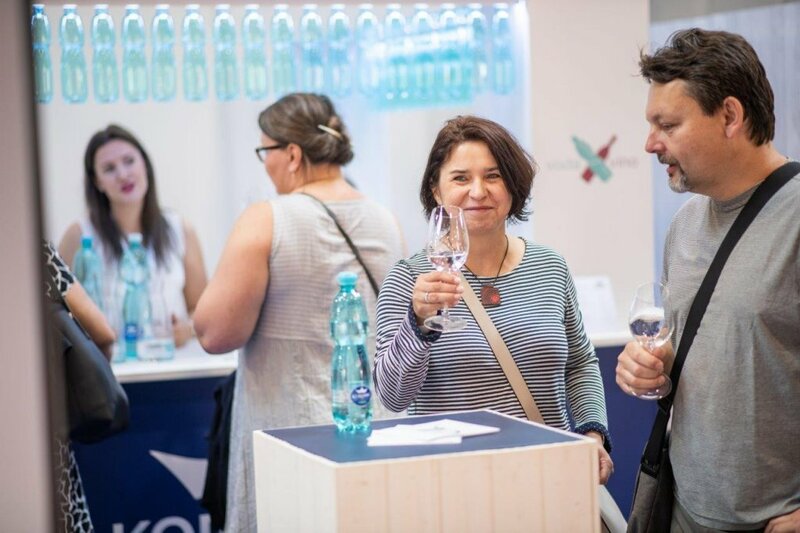 We are already looking forward to the next stop, which will be at this year's Karlovy Vary film festival. 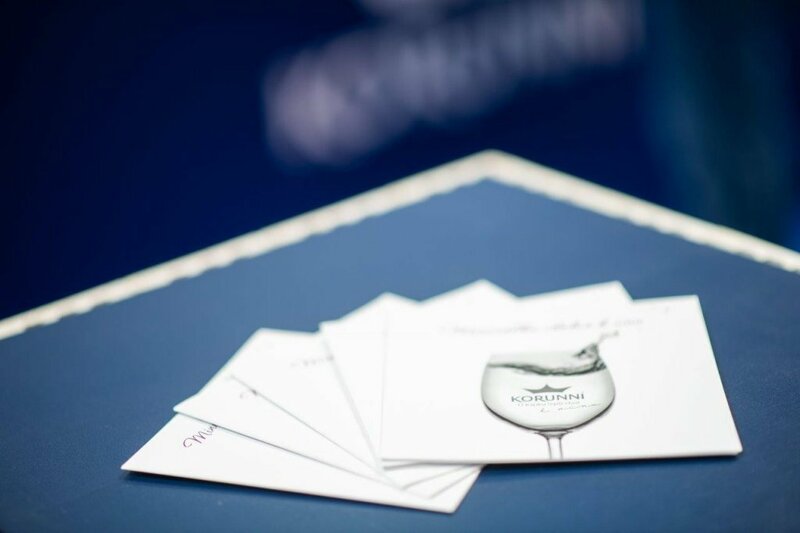 Peruse our photo gallery to see what mood was displayed at the event.